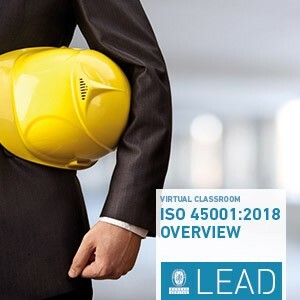 Our Virtual Classroom ISO 45001:2018 Executive Overview will provide details, along with new terms, definitions and key requirements of ISO 45001:2018 explained by Bureau Veritas lead auditor and training instructor Mr. Arshad Hashmi. 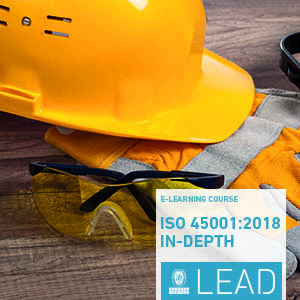 For more information about ISO 45001:2018 main objectives, review our dedicated article here. A virtual classroom is an ideal alternative to the typical classroom setting for professionals who do not have the budget or time for travel, or just prefer the convenience of attending a course online. 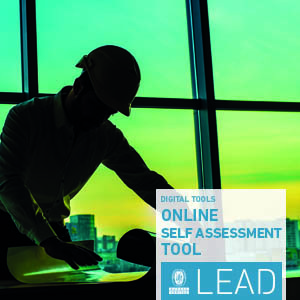 The session will offer an in-depth insight into the origins of the standard, the main changes compared to OHSAS 18001, the High Level Structure and details of how to interpret and apply stakeholder requirements with regards to risk management. Mr. Syed Arshad Hashmi is a certificated IRCA Lead Trainer for key standards and he is an Auditor for many standards including ISO 9001, OHSAS 18001, ISO 45001, ISO 22301, ISO 27001, ISO 50001, ISO 55001 and ISO 37001 standards and he is also a certified CISM (Certified Information Security Manager) and CRISC (Certified in Risk & Information System Control) by ISACA. Mr. Hashmi is currently acting as the Training Manager, North America for the Bureau Veritas Certification North America office located in Houston, Texas. Mr. Hashmi has provided his consulting expertise for more than 140 companies on many International Standards. The companies are from various industrial sectors that include; process (oil & gas, chemical plants, pharmaceuticals), engineering/manufacturing sectors (automotive, cement, textile/garments) and services sectors (government, semi-government, chambers of commerce, logistics/freight forwarding, hospitals/labs, banks, financial institutions, IT/Software development), etc. He has done more than 500 training sessions and have trained almost 7000 business executives around the world. 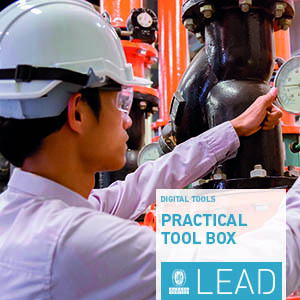 This detailed overview of the standard will provide you with the necessary skills to implement an Occupational Health and Safety Management System in your company.